All rooms have a minibar and tea/coffee makers. They have wooden furniture, blue carpets and peach-coloured walls. Guests can start their day with a breakfast every morning. 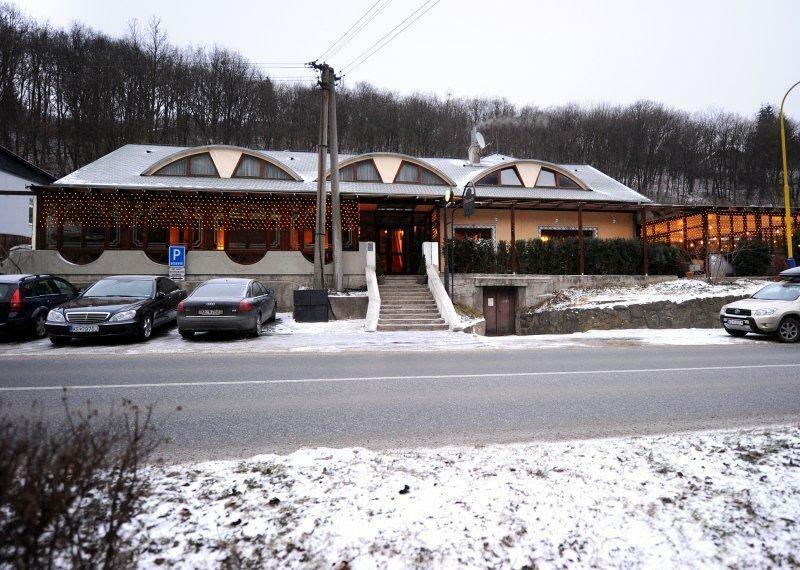 The Baranok Restaurant serves Central European cuisine and pizza. There is a bar and guests can also enjoy dining outside on the summer terrace. The nearest bus stop is 15 m away from Penzion Baranok. Free private parking is offered on site.